A favorite song by the Plastic Ono Band, aka John Lennon and friends. But now we have “Karma” technology, as in “peer to peer” wireless. Cool huh! When you switch on your tablet or laptop and the wireless Internet access you need is just there. Automatically, everywhere, every time. Viola! Here is how it works. 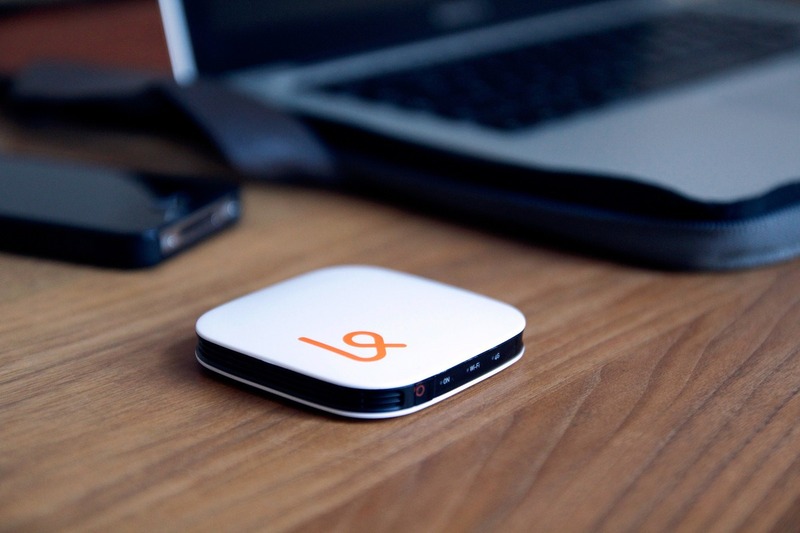 Users buy a compact $79 hotspot device (the first units shipped last January) and they create an account. Switch on the hotspot and you get 1 GB of bandwidth to get you started. After that, it’s $14 per GB — no subscriptions, pay-as-you-want-it. And the access is mobile. Walk down the street with your Karma hotspot and your access goes with you. Your Karma Wi-Fi signal is available to other people within range who are seeking a Wi-Fi connection. All they have to do is log on via your hotspot and sign up with the company. They would get a free 100 MB, and for more, they can pay as they go. Cool thing is, you would get 100 MB free as well. That’s an underlying idea worth noting. The more you share, the more free bandwidth you accumulate. Peer-to-peer wi-fi, the next big thing? Next postWhy Trust is Critical?